Congratulations – but not for a wedding! Recently, I was going through my card stash and discovered that pretty much all of the congratulations cards I had were wedding themed. But there are heaps of other occasions that require a congrats card, so I went to work on some simple, one layer cards. Because I thought I was on to a good thing with this simple masked layout, I made a couple of birthday cards while I was at it. Yesterday was my Mother’s birthday, and this was the card I made to include with her gift. I absolutely adore this Vintage Flowers stamp set from Altenew, and tried to make the image panel look like wallpaper. Specifically, some wallpaper that I remember from my grandmother’s house. First, I stamped the rose images. 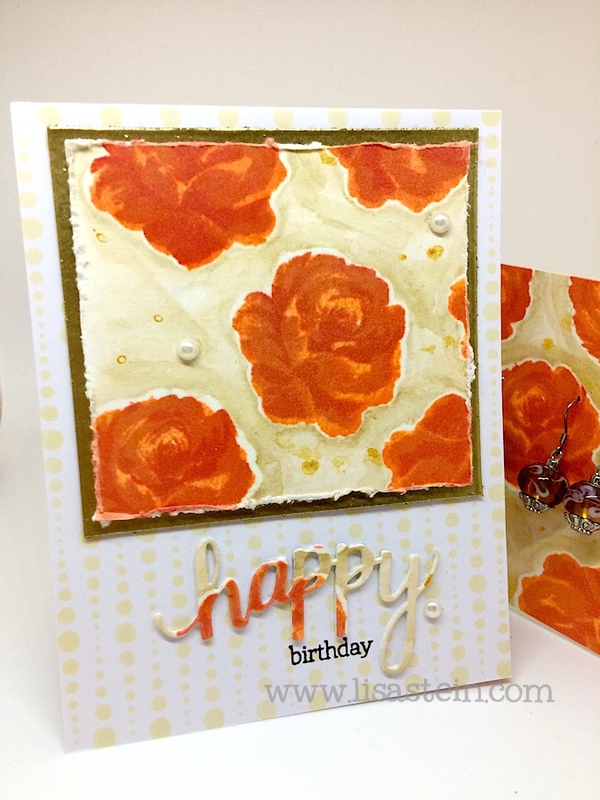 I used Fresh Peach, Cantaloupe and Pale Tomato inks from Hero Arts. Which amused me, because of the fruit themed color names. My mom is a fan of the color peach, and hails from Georgia, so it’s a win-win with that color for her birthday card. Once those were finished, I grabbed the coordinating dies for this stamp set and cut out the large flower from a piece of post it paper. I placed that over the flowers and used my versamark pad direct to paper to cover the flower with ink. Added some clear embossing powder and then heat set the entire piece of watercolor paper. I allowed that to sit for a bit to cool, then used Distress ink to make the background seem aged. I tried a few colors and found that Antique Linen and Old Paper were most to my liking, and recollection of the inspirational wallpaper. I had the markers with me and just scribbled them onto an acrylic block and used a watercolor brush to apply to the paper until I achieved the effect I wanted. Then I dribbled some Hero Arts gold spray all over this piece. When that was dry, I actually ironed off all of the embossing. I’d just clear embossed over the flowers to protect them from my watercolor efforts, and also to make the whole process easier for me. I’ve never ironed off embossing before, and I have to say, I LOVED it. Super fun. Try it. To finish up the flower image I took some scrap white cardstock, applied versamark to the edges, and used gold embossing powder to make gold cardstock. Added some pearls, distressed the edges of the paper, and that panel was complete. I used a new Hero Arts background stamp and their vanilla ink to make a subtle background on my card base. Love this stamp, and will be using it a ton, I’m sure. Since I’d cut down my flower panel, I had some extra and decided to use it to die cut the Happy sentiment. Last but not least, I used the remaining watercolor paper as a display piece for the gift I sent my mom. A few pairs of earrings, so just a simple hole punch in the panel, and slide the earrings through. It coordinates, and I got to use every piece of that paper, which makes me happy. I hope this card has inspired you to play around with your stash and all of those techniques that we see others do; it really is fun and so educational. I’m here with a card I made using Altenew’s gorgeous Vintage Flowers stamp set. I wanted to create a card that was kind of modern in style/layout, to juxtapose with how ornate the roses are. I thought it would be fun to create a split panel effect. I stamped the flowers using multiple inks, on a panel of white cardstock, and then added the leaves and sentiment. I cut the panel down to being about half an inch smaller than the cardbase I wanted to use. I then trimmed strips in varying widths to split the image. For a little extra fun, I added clear Wink of Stella glitter to the flowers. Its Chitra here today to share a card with you.. I played with one of the first released set called Painted flowers. I really really LOVE this set from Altenew. I stamped the solid flowers using pink and red inks, then stamped the outline using a black ink. I then stamped the sentiment on black cardstock using VersaMark ink and white embossed it. I flickered some red ink to the cardstock then adhered the flowers and sentiment using foam dots. 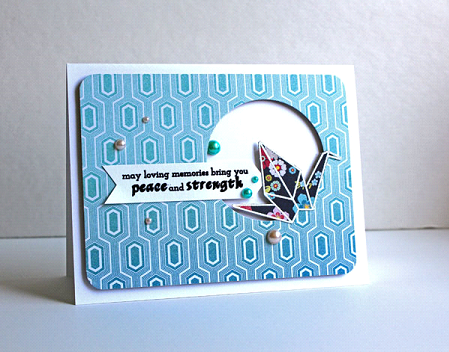 I have one more card to share I made using Ori-Kami stamp set from Altenew, another one of my favorite. 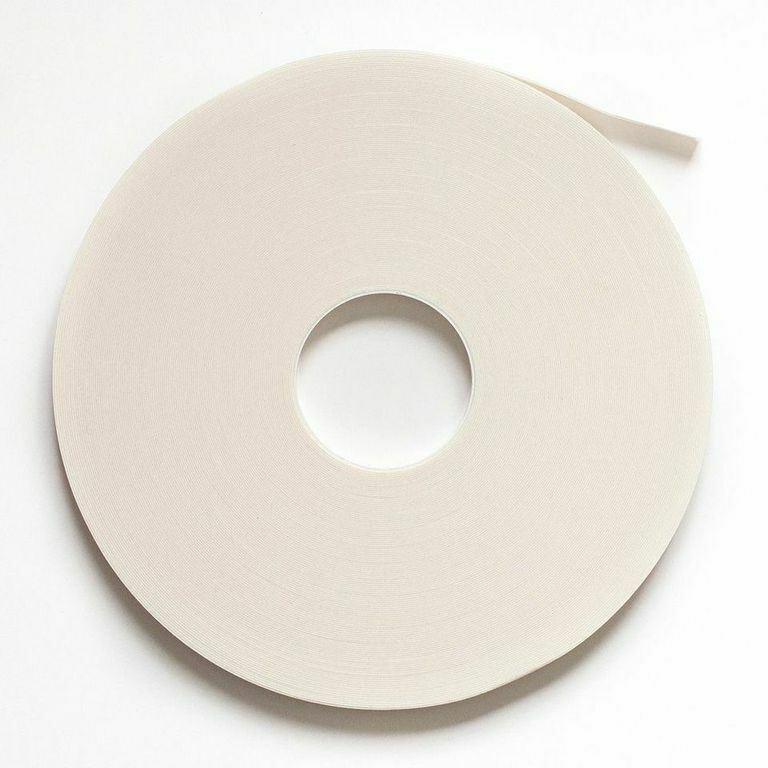 I stamped and white embossed the image on MME “Adorbs” design paper. The background paper is from same paper pack. I made a circular window to the design paper and adhered it using foam dots. The sentiment is black embossed. Don’t forget to check out our new challenge..
and their latest set Vintage Flowers. Simon Says Stamp Stitched Circle die. The branch was stamped and fussy cut along with the bigger sized blooms. and then with Pale Tomato or Raspberry Jam over it for the bloom details. For even more detail, I added gemstones to each bloom! As my sentiment says…I hope you all have a fabulous day! Did you see our latest challenge?